We’ve represented this home in a sale before and we’re more than happy to be able to do it again! 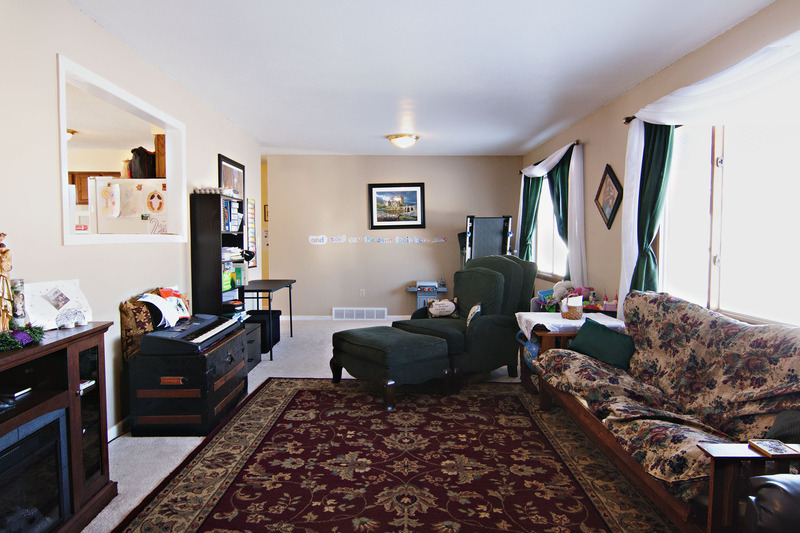 Have you been searching for a home all on one level? How about one at a great central location on a larger lot? 1009 Almon Dr could be a great option for you! 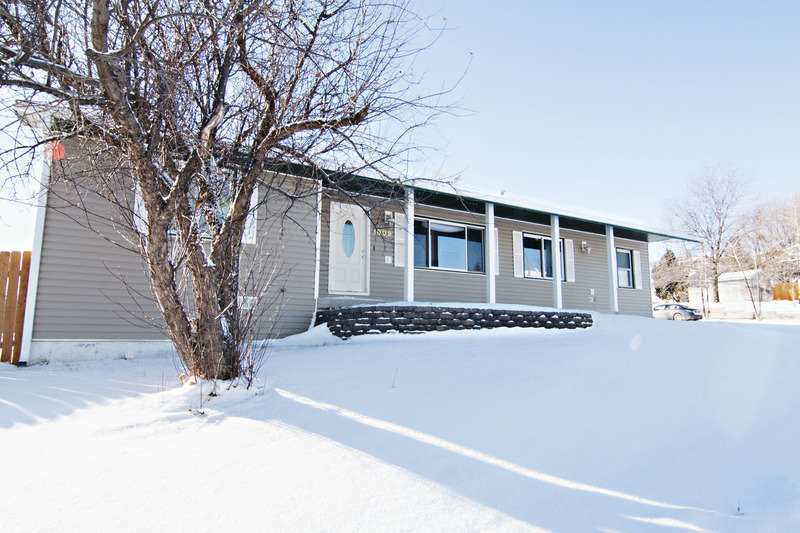 Located in Sutherland you’ll find this home on a 0.18 acres corner lot in Gillette, WY. This area of town is close to many schools, parks, the recreation center and you’re just down the road from all the main shopping and restaurants in town. This turnkey home was built in 1981 and features a great floor plan with 4 bedrooms and 2 bathrooms within 1,594 sq ft. 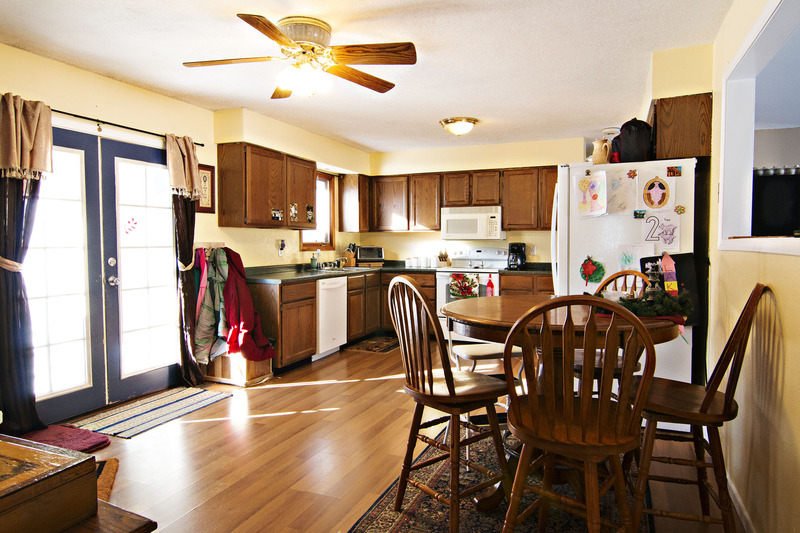 The open eat-in kitchen offers plenty of cabinet space. The dining area offers plenty of space for a large table and you get extra warmth and charm from the wood burning fireplace. 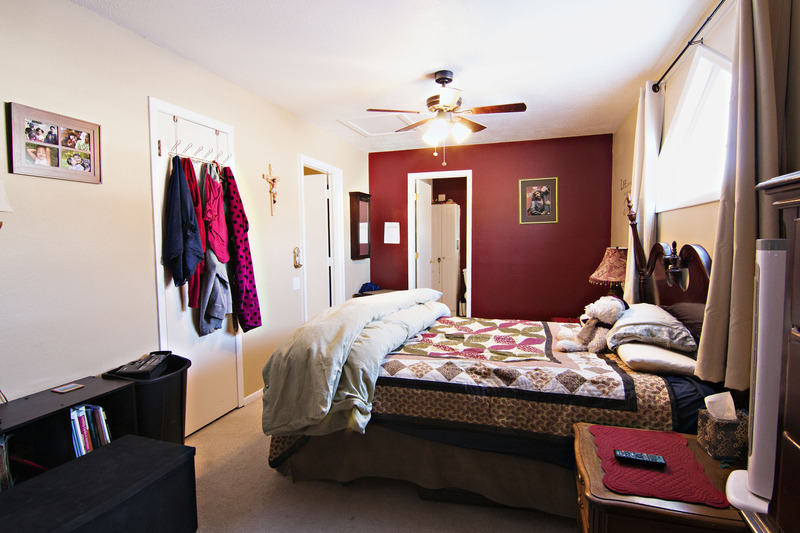 The master bedroom is very large, and gets some extra privacy as it sits alone with its own bathroom on one side of the home. You’ll find patio areas at the front and back of the home – the front is covered while the back allows you to enjoy the sunshine. Outside there is also an oversized detached 1 car garage with built-in shelves making it a great space for storage. 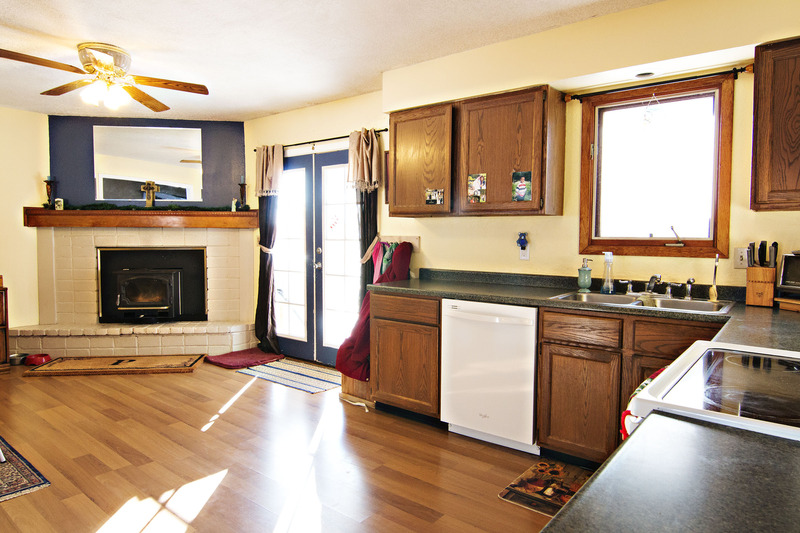 So if you’re looking for a turnkey one level home this one is worth a look!